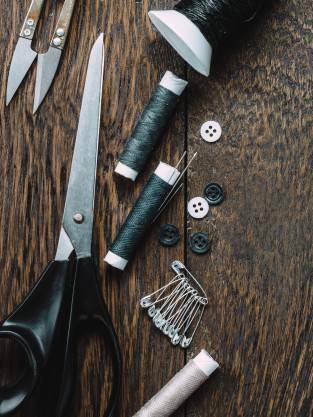 In fashion design training various stages are present. You will need to work with a wide range of tools. So here is a list of the essential style tool kits for fashion designing. Pencil variety in B-H classes aid you for making a properly drawn and presented illustration of any garment design. For detailing opt for good quality black pens. Watercolours will help you to add colours and copic. Touch marker will add some effect to the details of illustration. In the beginning select ordinary sketch paper if you wish to practice illustration. Marker pads will aid you in working with markers. It will not cause spreads or any sharpness loss. Cartilage paper is ideal for all medium. It is the process that consists of either increasing or decreasing sizes of patterns. It needs to suit a garment’s size variety. 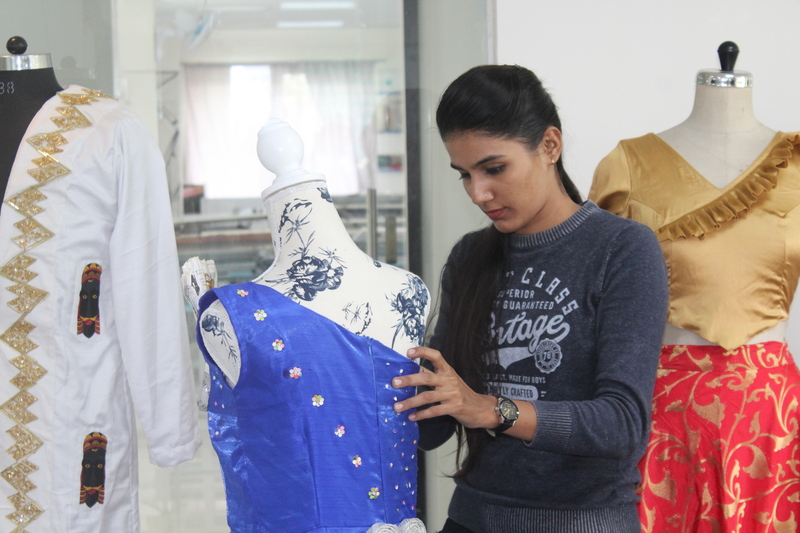 It forms a main part of the fashion design training in few best institutes of fashion designing. 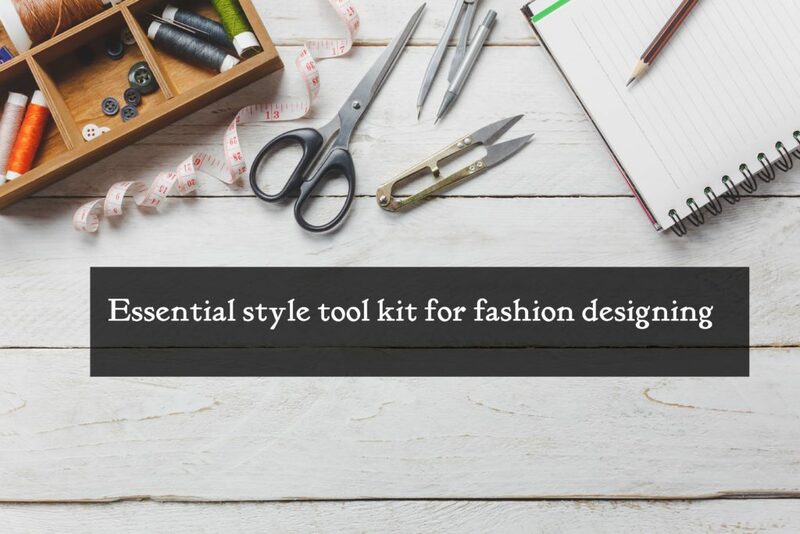 Now you are aware of the essential style tool kit for fashion design. So you can start with your fashion design training properly.